Cavite is one of the most accessible provinces in southern Luzon, two to three hours travel from Metro Manila. It contributed a lot to Philippine history and few of the standing witnesses are those historical sites in Kawit and other parts of the province. 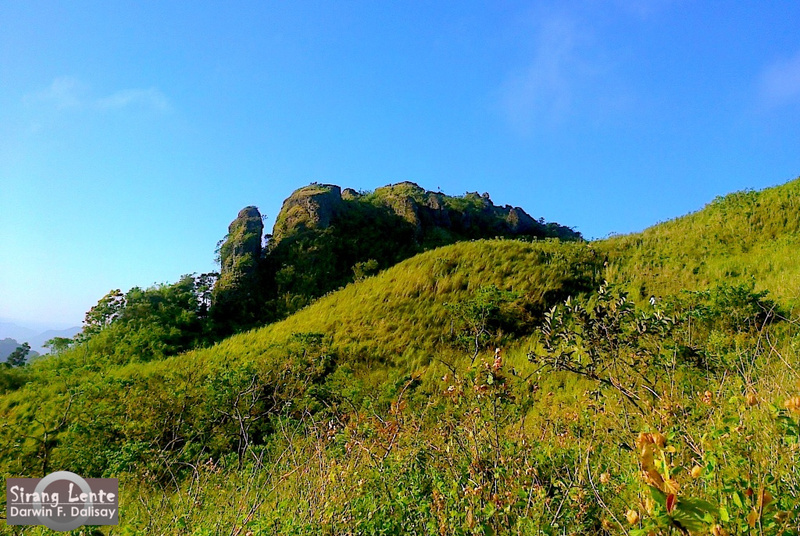 Aside from those historical sites, if you’re into nature, don’t worry Cavite also has few. Here are some of the tourist attractions and destinations in Cavite. First, is the fine white sand beach (photo above) situated at the compound of Marines Headquarters. The area is attractive because of its crystal clear waters, the shadows of the trees added gorgeous landscape and to a cool ambiance, well not just because of the gentlemen in uniform residing here.